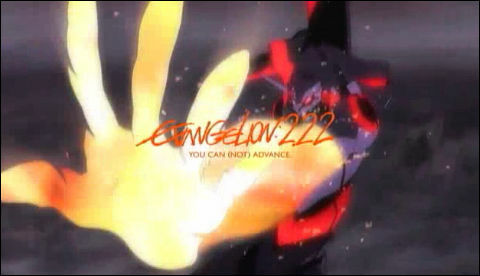 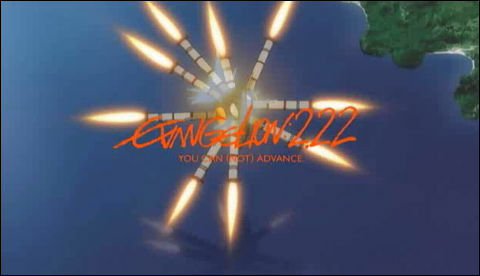 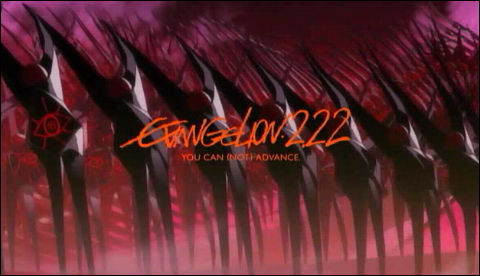 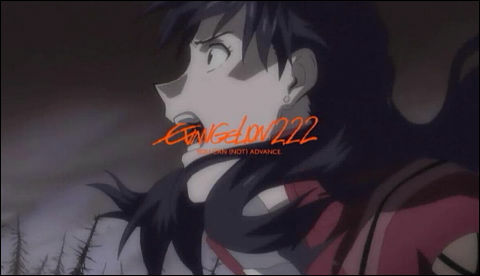 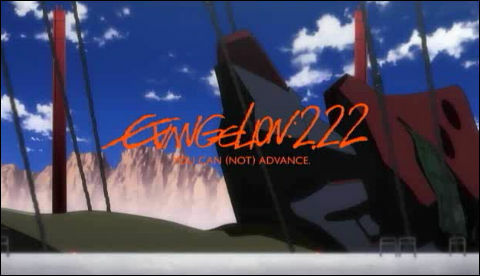 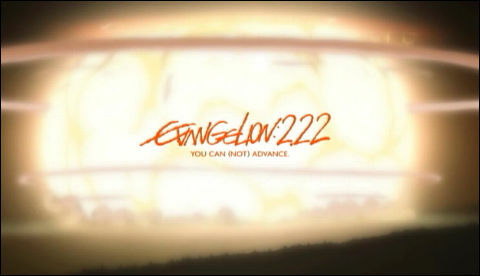 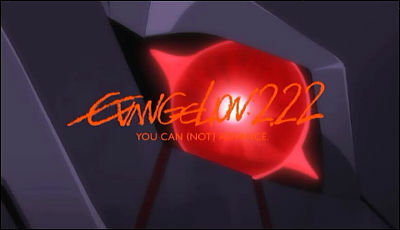 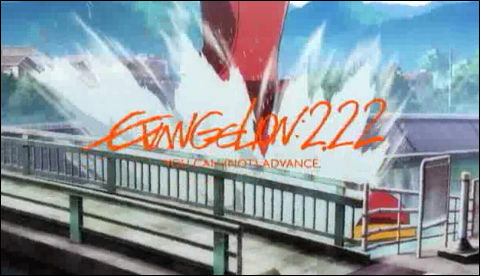 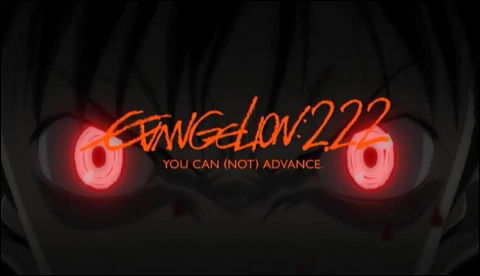 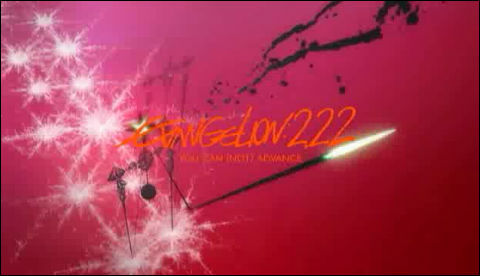 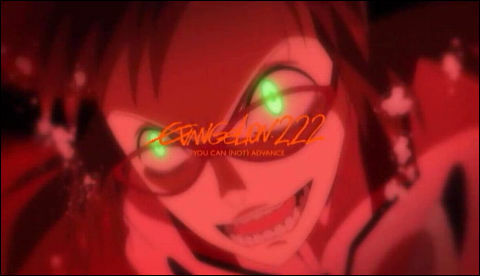 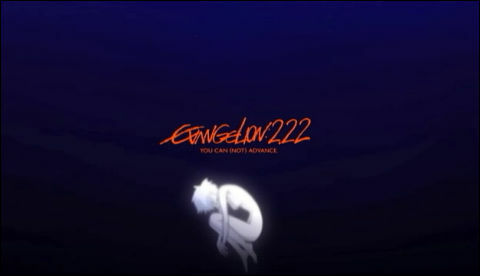 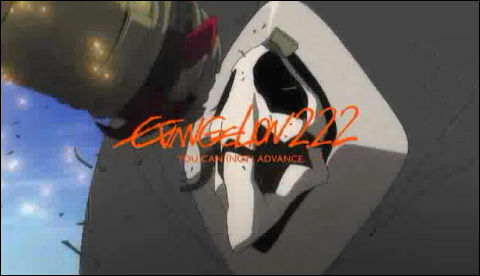 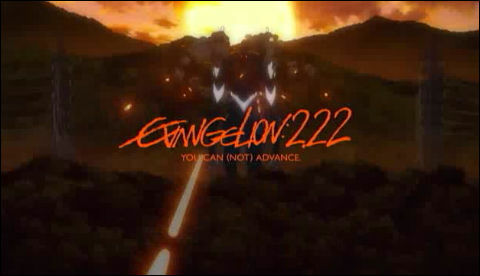 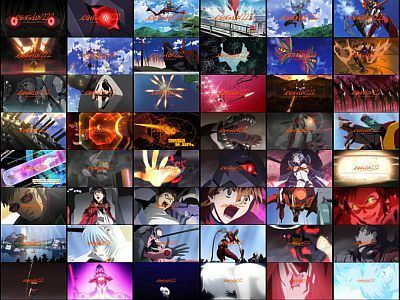 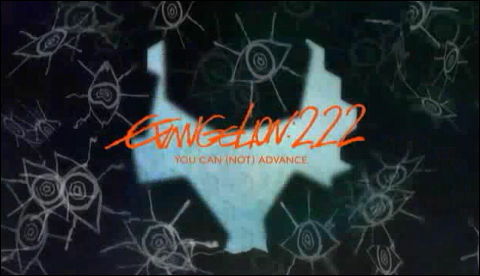 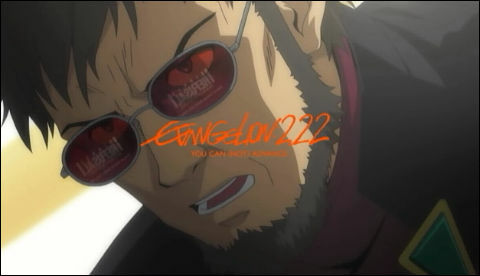 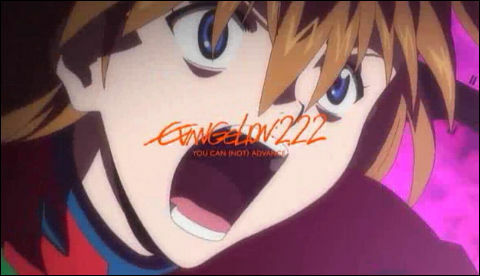 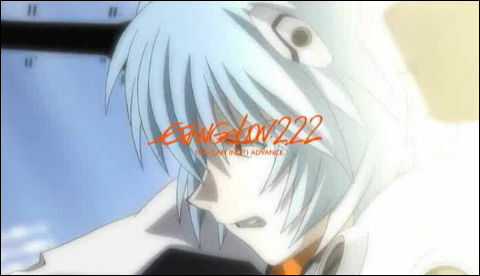 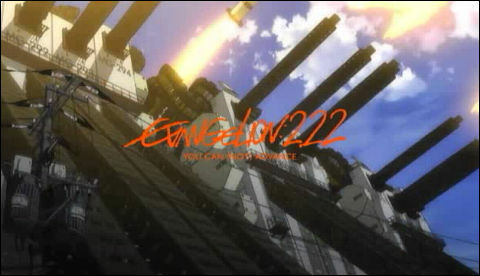 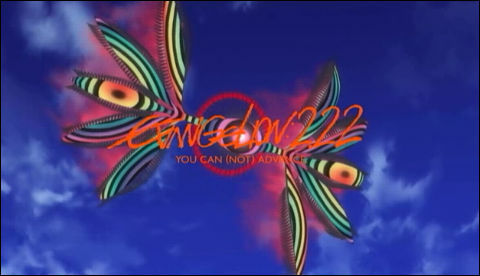 Digitally-remastered edition DVD and Blu-ray disc of Evangelion: 2.0 You Can (Not) Advance is to be released on May 26 as Evangelion: 2.22. 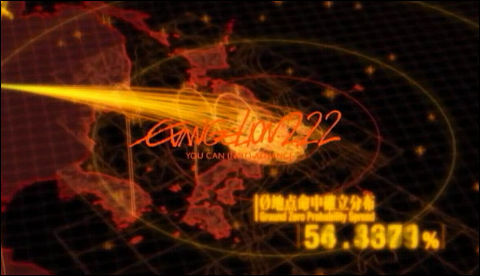 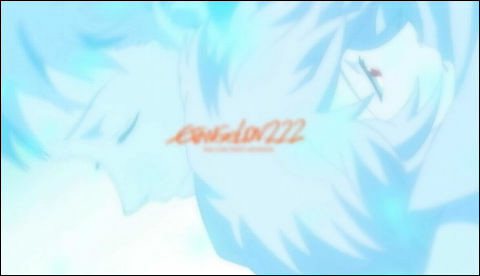 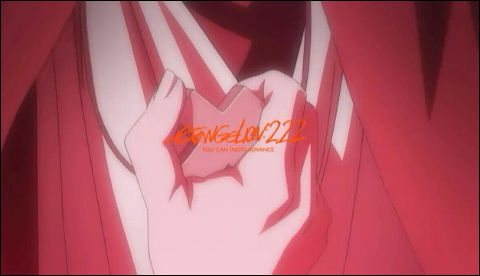 A two-minute promotional video came out. 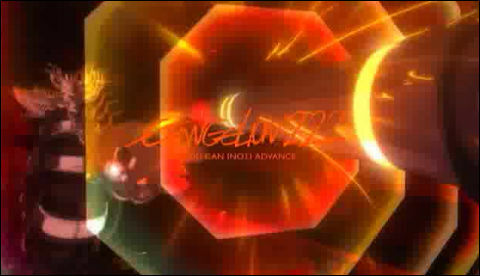 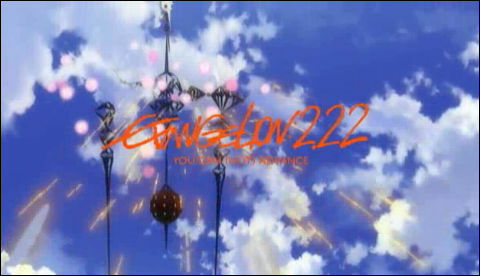 The video is streamed in 1 Mbps or 300kbps. 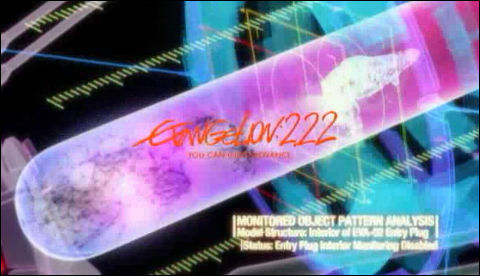 You need to install Microsoft Silverlight to watch it. 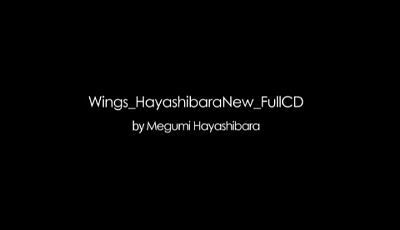 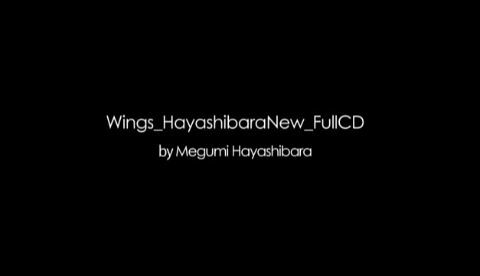 The music is Tsubasa wo Kudasai(Give Me Wings) sung by Megumi Hayashibara. 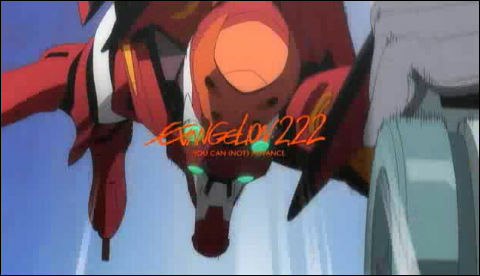 Unit 02 in aerial battle. 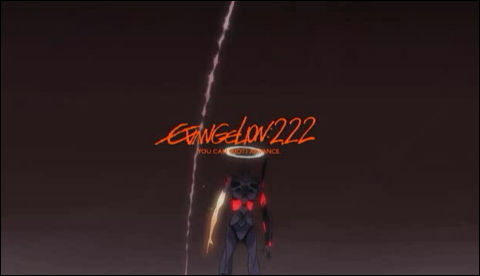 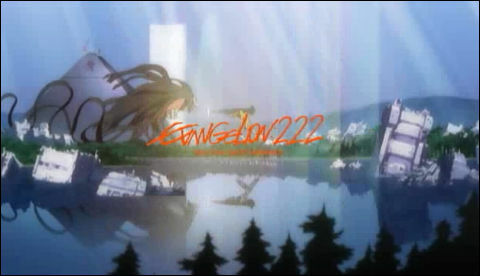 The unnamed third Angel designed by Mohiro Kitoh. 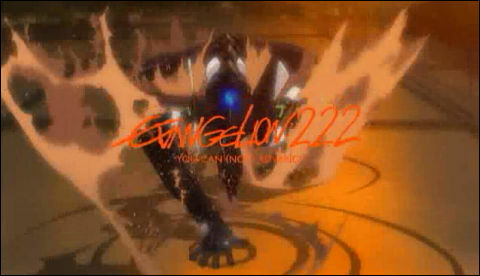 The tenth Angel Sahaquiel's AT Field getting cracked. 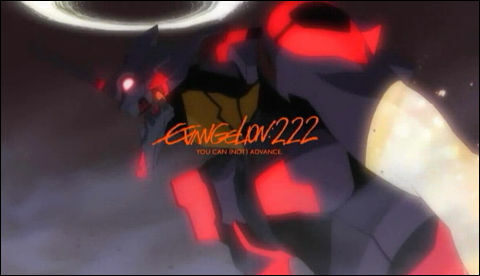 Unit 03 possessed by an Angel. 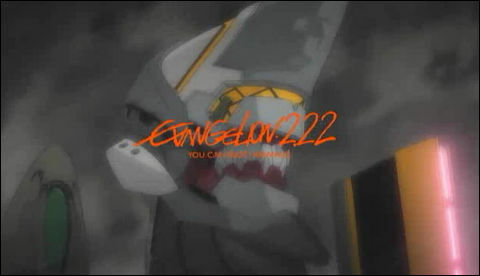 Raging Unit 02, the beast. 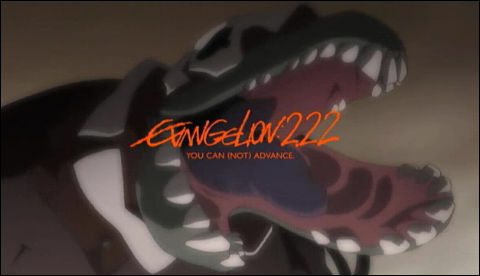 Entry plug going too deep. 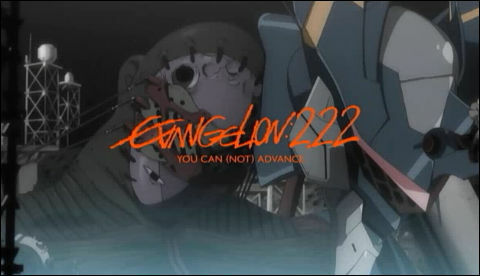 Unit 01 regrowing the arm it lost. 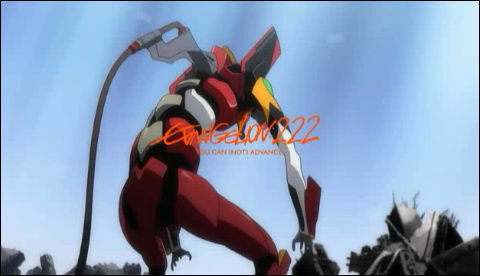 Rei, pilot of Unit 00, is struggling. 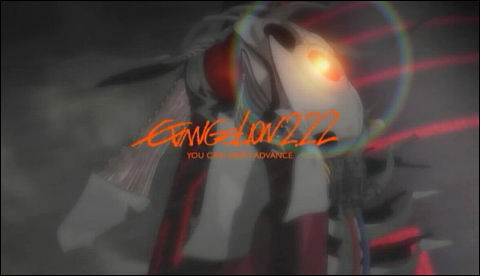 Unit 02 is about to lose control. 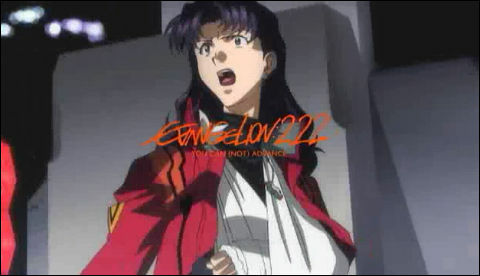 Misato crying out to Shinji. 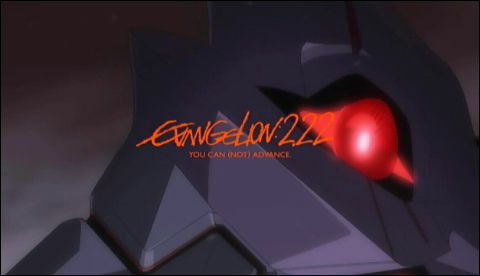 Glowing Unit 01 in its "fully-awake" mode. 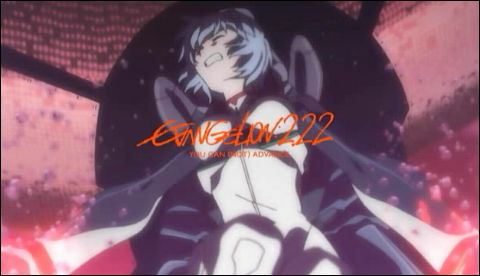 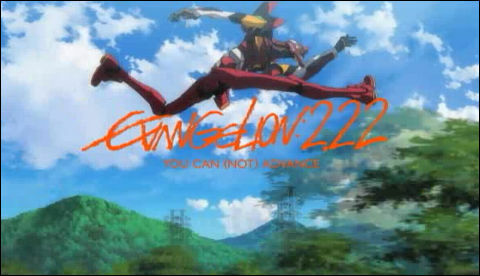 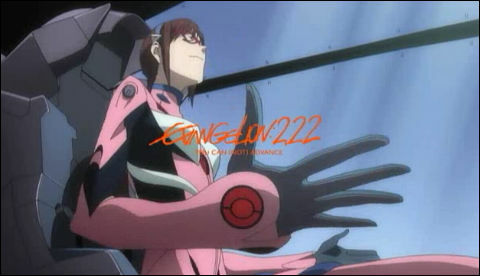 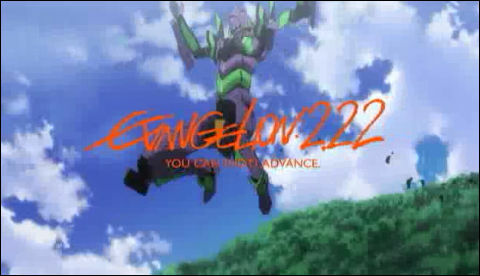 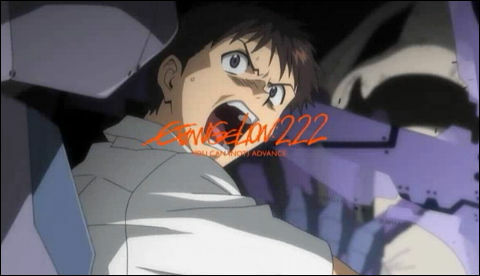 Rei is integrated to Evangelion. 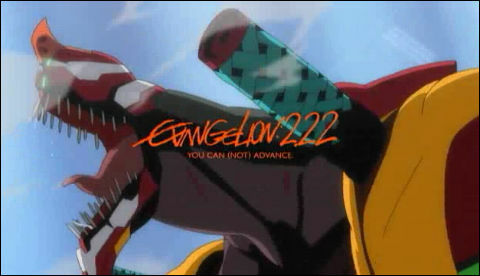 All Misato can do is watch. 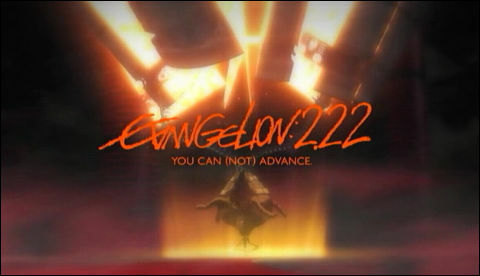 To be released on May 26. 111min.49sec. 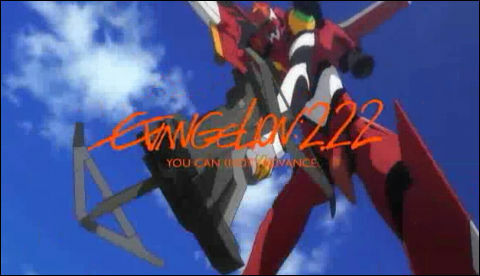 plus special features. 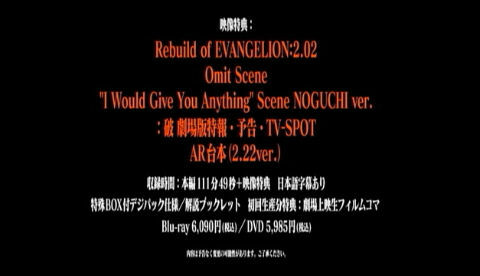 6,090 yen($65.40) for Blu-ray, 5,985 yen($64.27) for DVD.